If your business is producing food waste, having an effective food waste strategy in place can ensure your business gets the best results. It doesn’t matter whether you are producing a low quantity of waste or if you are producing food waste at a larger scale: you can still benefit from an efficient food waste management solution. 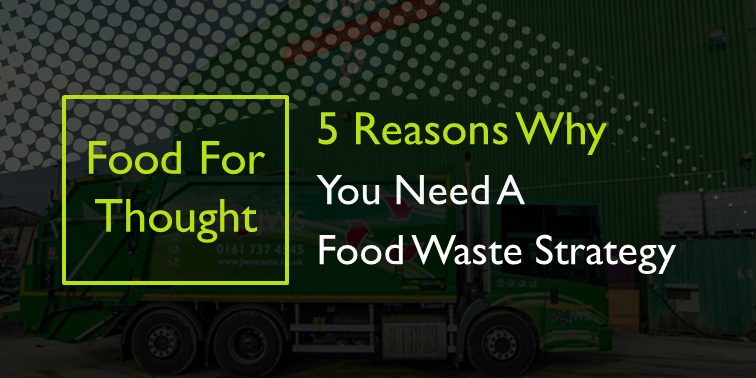 We’ve put together a quick list of 5 ways that a food waste strategy can benefit your business, to help inspire you to see whether there are ways that you can improve how your business currently handles food waste. Having an effective solution for food waste in place can help cut down on costs for your business, both by minimising food waste to begin with and also having a system in place to segregate food waste to reduce contamination. 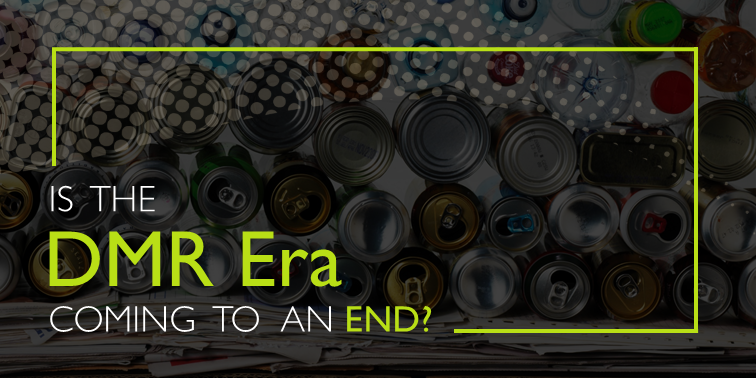 Having an effective food waste strategy in place can help you reach your environmental goals. By adopting a minimisation and management strategy alongside your service provider, you can find a sustainable solution for your food waste, such as Anaerobic Digestion, which uses food waste as an energy resource. You can create a strategy that works in favour of your business’s social responsibility. For example, implementing a scheme in which unused food waste is donated to food banks, such as Trussell Trust, is a great way of minimising food waste and supporting your community. Your food waste strategy will be a big support for your business goals, from environmental targets to cutting down costs to meet your budget. This can even improve the efficiency of your waste solution with proper food waste management that reduces any complications on site, such as contamination or overweight containers. Implementing a strategy that makes a difference can potentially reap more environmental reward for your business. 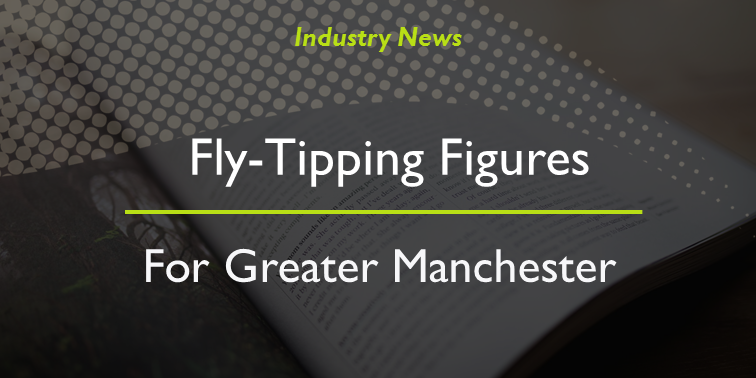 Take our work with the Trafford Centre, for example. Our partnership with the iconic shopping centre created a winning food waste strategy that won both the prestigious Green Apple Award and the global Green World Environment Award.